While teams are allowed to discuss length of contracts, signing bonuses, compensation, and other contract-related subjects, they are not allowed to make official contract offers. Teams and agents cannot make any travel arrangements or schedule any visits for a player until the new league year and free agency officially begins. Players who choose to represent themselves cannot negotiate with teams. The early period only applies to unrestricted free agents; restricted free agents and players who received the franchise tag are off limits. Several marquee free agents have already agreed to sign hefty contracts with new teams once free agency officially opens on Tuesday at 4:00 p.m. EST. If free agent players can agree to terms on new contracts with any team in the league during the legal tampering period, then why does the NFL continue to limit the said three-day window to merely negotiations between agents and teams? 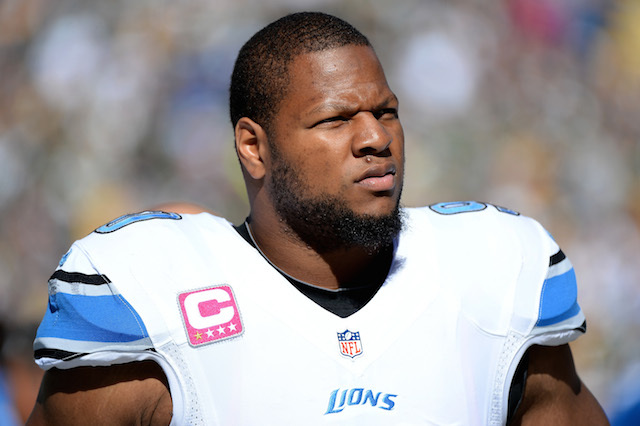 Among others, prized defensive tackle Ndamukong Suh has agreed to a six-year, $114 million deal with the Miami Dolphins, wide receiver Jeremy Maclin agreed to a multi-year contract with the Kansas City Chiefs, and cornerback Byron Maxwell agreed to a six-year, $63 million deal with the Philadelphia Eagles. Unfortunately, these players will likely sign with their new teams within hours, possibly even minutes, of free agency opening without having visited their new city or even having a face-to-face meeting with their new coach or general manager. Before agreeing to these multi-year, multi-million dollar deals, players and teams should be fully comfortable with each other. For players, visiting with coaches and potential teammates, in addition to touring team facilities and prospective cities before turning away other suitors would allow them to make a more informed decision on where they will continue their careers. For teams, getting to sit down for face-to-face meetings with players they are interested in signing would allow them to get to know the player on a more personal level than they would from simply watching game film. Also, general managers and coaches could get a better idea on each player’s personality and motivation levels before agreeing to pay them millions of dollars. Often times, teams sign players without evaluating how well they would fit in with the culture in their locker room, or sign players who basically go through the motions once they sign a huge contract. While there is no way for the league to completely hinder teams from tampering with imminent free agents, the current setup of the early free agency negotiating period is doing a disservice to both players and teams. Let’s be real, agents and teams begin discussing the markets for player long before the legal tampering period is underway. 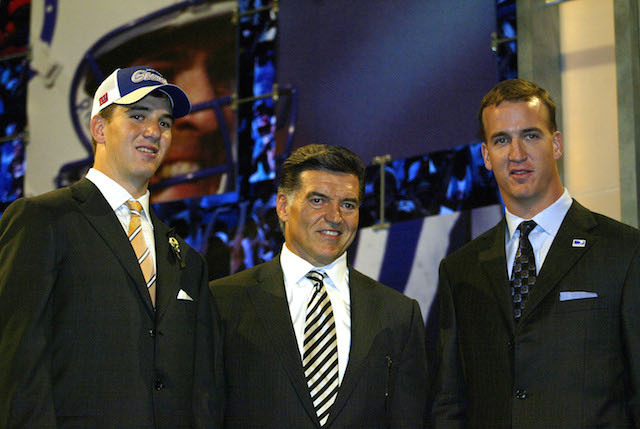 If the NFL wants to allow early negotiations, they should also allow early team visits. The league is unlikely to change its free agency rules anytime soon, but this is one issue NFL commissioner Roger Goodell should address as soon as possible.